Doug Warby (left) receives the Industry Recognition Award from CVIAQ CEO Brett Wright. Left to Right: Kristina Allan, Darrell Bartley and Brett Wright. CVIAQ awards night celebrates apprentice mechanics and Warby Tools founder. A Cummins diesel mechanic is the Commercial Vehicle Industry Association of Queensland’s (CVIAQ) Apprentice of the Year, while Warby Tools founder Doug Warby has been recognised for his achievements. This year’s CVIAQ awards nights once again celebrated the achievements of some of the trucking industry’s most talented apprentices. 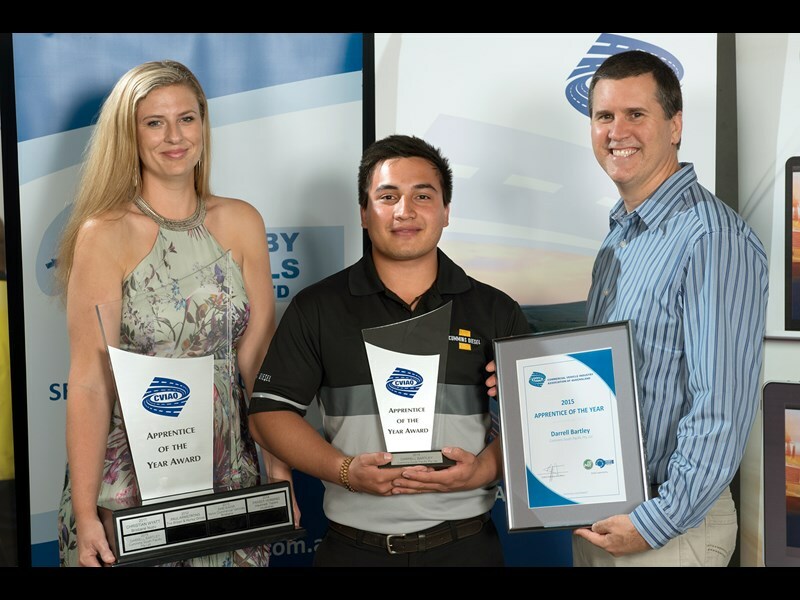 Darrell Bartley from Cummins South Pacific took home the Apprentice of the Year trophy. He is in the final stages of a Certificate III in Automotive Diesel Engine Technology. Along with a trophy, he received a framed certificate, Apple iPad and tools to the value of $2,000. Cummins apprentice coordinator Kristina Allan accepted the CVIAQ Apprentice of the Year perpetual trophy from Fraser Hemming, the 2014 Apprentice of the Year. The perpetual trophy was introduced in 2011 for the employer to display in their office reception or foyer for the 12 months between awards. The CVIAQ Apprentice of the Year Award is an annual award open to apprentices in the final stages of their training from the heavy vehicle repair, service and manufacturing sectors. The award is in its 35th year. Nominee for the 2015 Apprentice of the Year gong Ben Gunter from Penske Power Systems received a High Achievement Award, while MaxiTrans Industries employee Grant McLoughlin was awarded the Certificate of Merit. 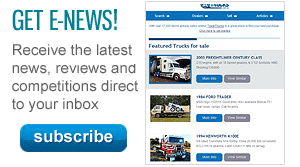 Brisbane Isuzu’s Corey Broadway, Volvo Commercial Vehicles’ Jordan Pleavin and Liam Large, and Luke Riseley from Scania Australia all received a Certificate of Recognition. 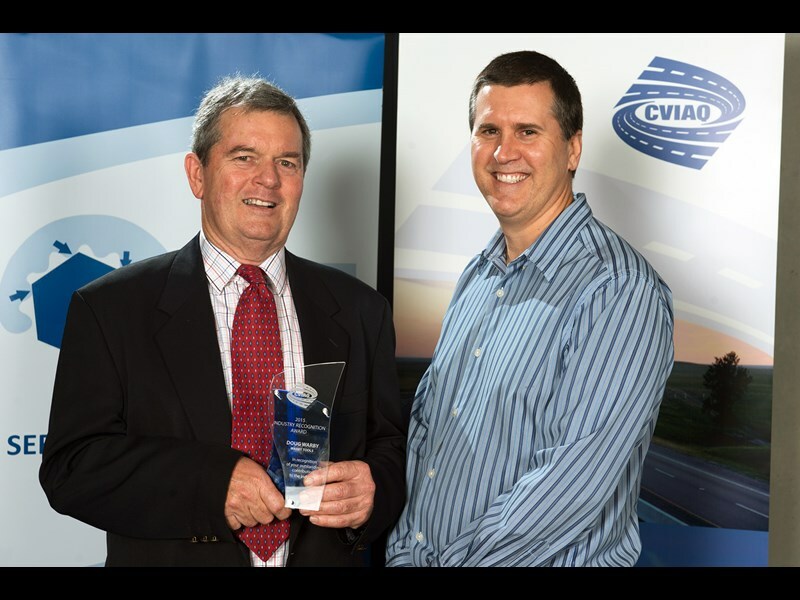 Meanwhile, Warby was named the CVIAQ’s Industry Recognition Award winner for 2015 for his lengthy contribution to the trucking industry and his sponsorship of the Apprentice of the Year Award. The Industry Recognition gong is designed to recognise excellence in performance or outstanding achievement that results in a significant contribution to the commercial vehicle industry. Warby founded the family-run Warby Tools in 1979 and has been a member of the CVIAQ since 1984. 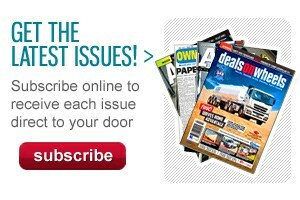 Warby is currently involved in the development of a trade and skills centre at Glenala State High School. When built, the centre will allow students to complete a Certificate II in Automative Vehicle Preparation. The aim is to encourage students to take up a heavy vehicle mechanical trade when they finish school.